Preparing for outdoor BBQs, family and friend get togethers, summer salads? 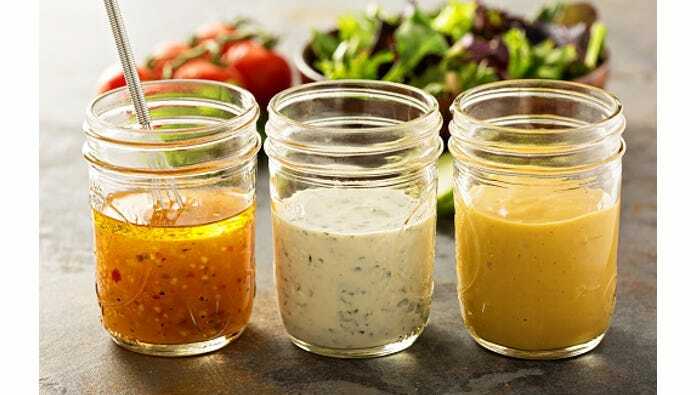 Check out our compilation of different homemade salad dressing recipes to top of your favorite meals. Members, log in below to download the homemade dressings.